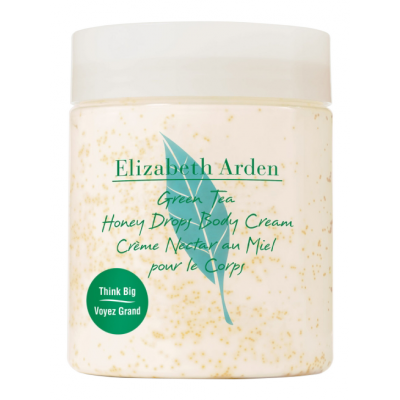 Elizabeth Arden Green Tea Honey Drops Body Cream is an all-over body lotion that nourishes and moisturises your skin. 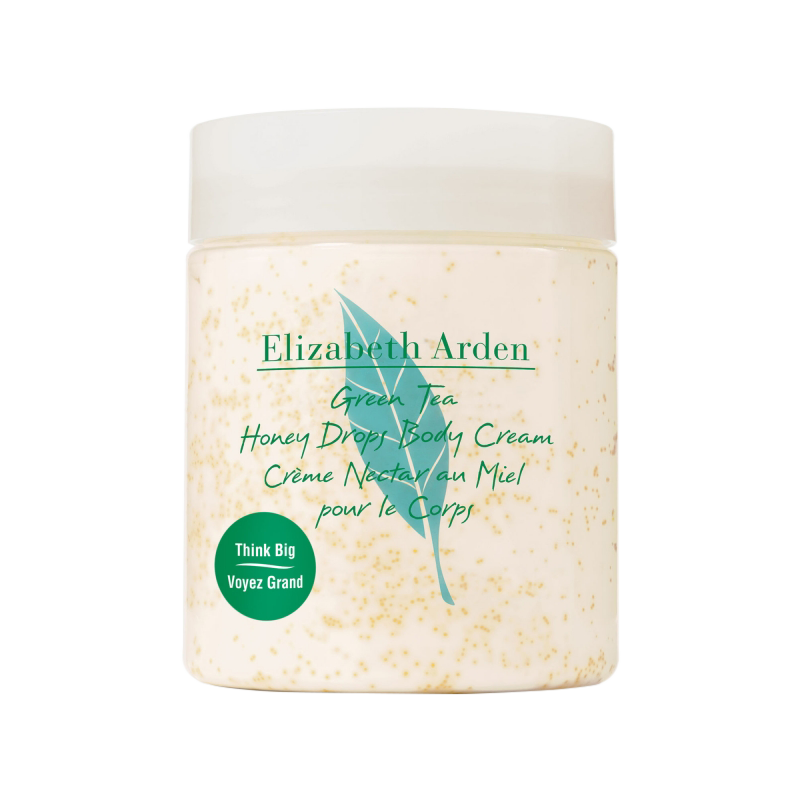 The body cream is infused with real honey and fragrant green tea extract to calm, condition and care for dry skin whilst energising your body and stimulating your soul. 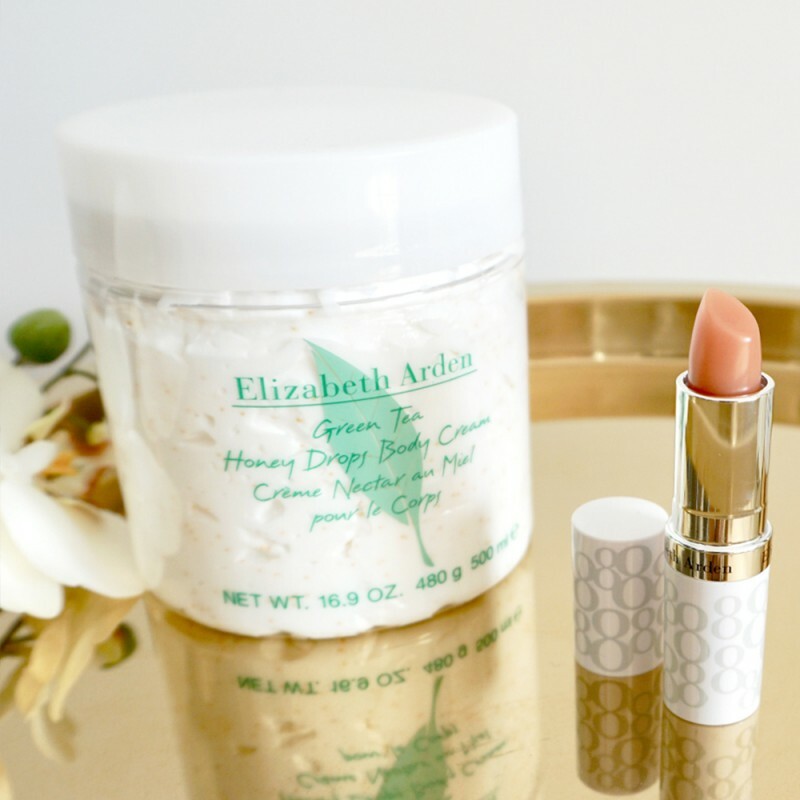 Elizabeth Arden have ensured that the cream is beautifully fragrant with fresh and uplifting citrus, spearmint and wild chamomile top notes; floral middle notes of green tea, lavender and magnolia; and aromatic woody base notes of ambrette seed, birchwood and soft skin musks. The tub contains 500ml so you can truly indulge your skin.